You won’t believe how many people ask me if I live in Paris whenever I tell them I’m French. And most of the time, they seem a bit disappointed when I tell them I don’t... I'm always flattered as I absolutely LOVE Paris, but not every French person gets to live in the city of love! 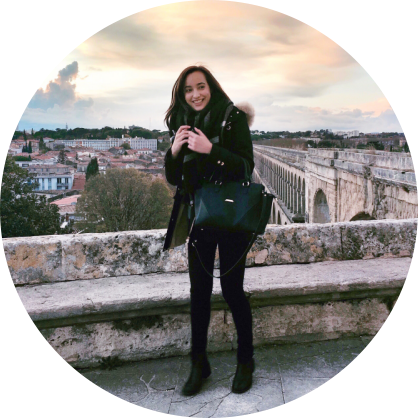 France has a lot more to offer and there are so many other beautiful cities to explore. 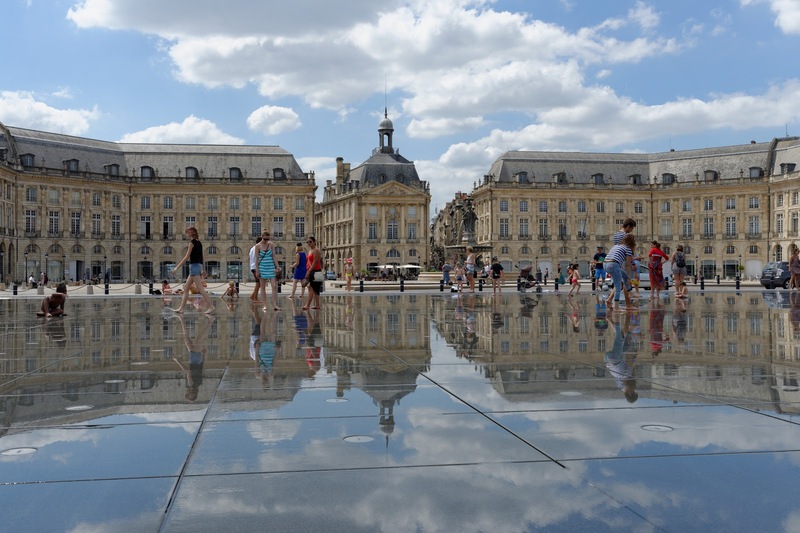 And Bordeaux, named a UNESCO World Heritage Site in 2007 and Best European Destination in 2015, is one of them. I used to go there every summer and Christmas, and I fell in love with it a little bit more every time. No matter how many times I go there, the architecture never fails to take my breath away. 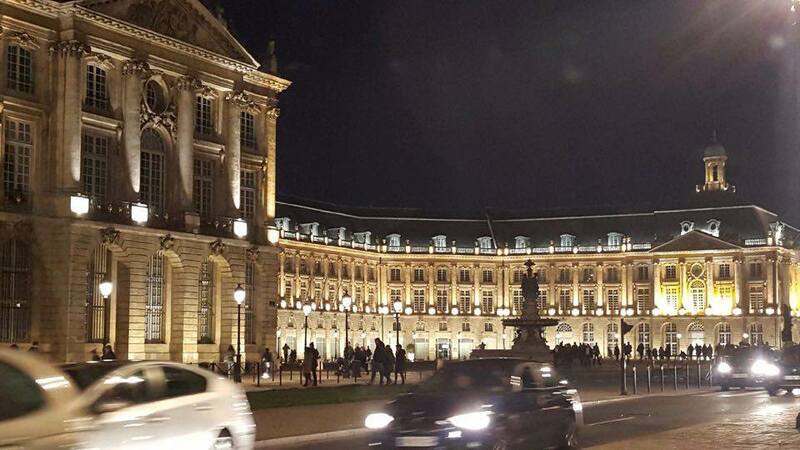 My personal favorite is the Water Mirror reflecting the building of Place de la Bourse. It’s actually the world’s largest reflecting mirror! I love it especially in the summer when it creates fog and you can't help but smile watching children play in the water. Want to do some shopping? 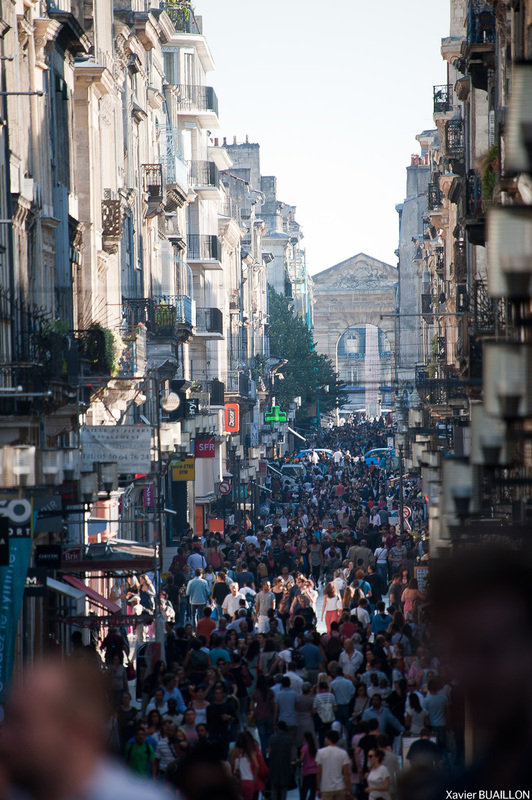 Then take a walk on the Rue Sainte Catherine in the heart of Bordeaux, which is 1.2 kilometers long!  You will find stores such as H&M, Zara, Mango… but also restaurants and cafés. If you take the time to wander off of the side streets, you can find many cute little independent shops. Bonus tips : Avoid going there on Sundays, most of the shops will be closed. Expect LOTS of people on Saturdays. 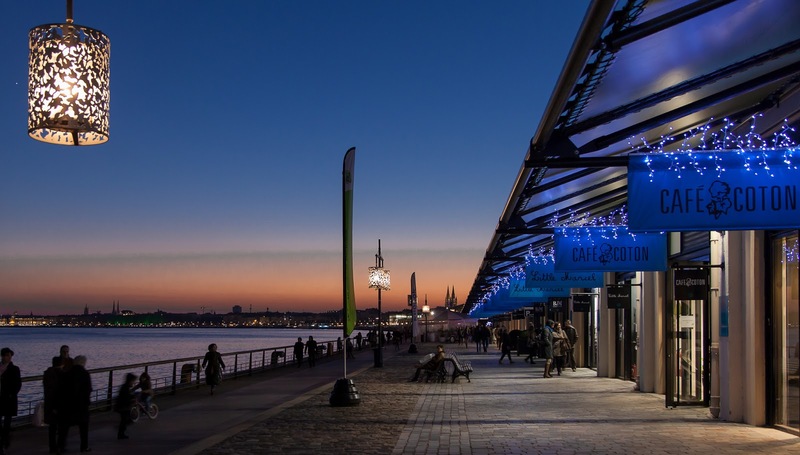 You can't visit Bordeaux without taking a walk along the river Garonne. This might be one of my favorite things to do in the city when the weather is great. Go to the Quai des Marques where you'll find lots of shops and restaurants. I'd recommend the Makila Kafé, I've been there a few times and loved it every time! Bordeaux is also known for its red wine... There are tons of wine bars in the city! You can drink wine pretty much everywhere for as cheap as 2 or 3€ (important thing to know: in France, wine doesn't cost a lot. You can buy a bottle for 10€, sometimes less and it's still going to be a high-quality wine!) You can even book a tour to taste the wine and visit vineyards if that's something you would like to know more about. I'd recommend going to the Tourism Office in the city to get more information on prices. If you think Parisians look effortlessly stylish and chic, wait until you see les Bordelais. Paris, you’ve got competition. If you're looking for fashion inspiration, Bordeaux is the right place for you. I could definitely see myself living in Bordeaux... Maybe one day! Have you ever been to Bordeaux? If so, what did you like about it? I'd also love to know what your favourite city in France is! I have never been to Bordeaux, It looks beautiful. I've only been to Paris and Marseille but I would love to hire a car and just spend a few weeks driving around anywhere and everywhere in France. That's such a great idea. I'd recommend going on a road trip along the French Riviera as there is so many amazing places to see! Nice, Aix-en Provence, Saint-Tropez, Toulon, Cannes, Monaco... Oh and did you like Marseille? :) thank you for your lovely comment! Amazing photos. I love relaxing at rivers enjoying nature. Looking at pictures and surroundings as well as nature. I imagined the feeling of relaxing at the river Garonne with a coffee in hand. These pictures are tempting me to book my next holiday to France.